With so many phone-makers dropping physical headphone jacks in favor of a Bluetooth-dominated music experience, we're all the more aware of the sacrifices we make going the wireless route. Beyond concerns over latency, battery life, and sound fidelity, it's also important to consider issues with setup; while it's effortless to plug in a pair of wired headphones and immediately get listening, Bluetooth pairing isn't always as straightforward. Last year Google took steps to simplify things with the introduction of its Fast Pair system, and today we get word of the latest Fast Pair enhancements. Fast Pair, as you'll recall, uses Bluetooth Low Energy to discover new devices, helping to initiate the pairing process. With a streamlined notification-based interface, Fast Pair could get users set up and help install any desired companion apps with far more grace than plodding through system menus. 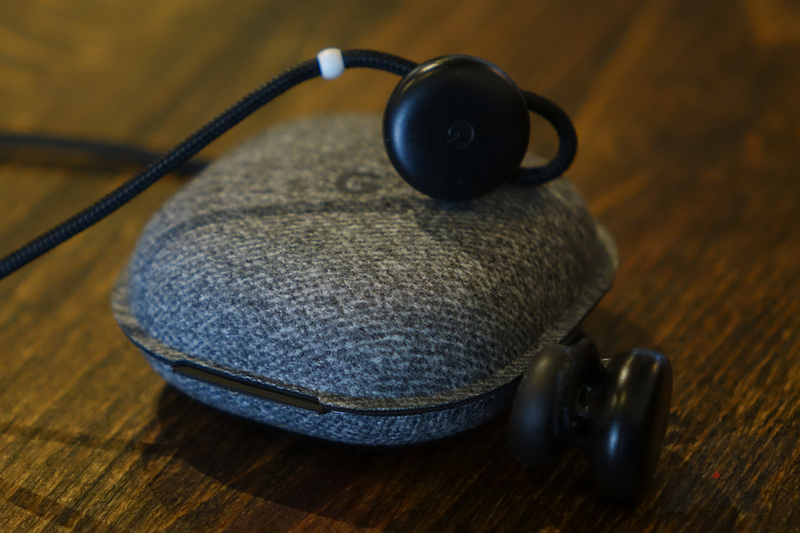 We saw adoption get started with devices like the Pixel Buds, and since then it sounds like Google's been working hard to get more manufacturers using Fast Pair. While the feature's been working fine so far, now Google wants to up its game by expanding Fast Pair to work across your Google account. Going forward, pairing data will be synced on Android devices tied to your account, including future phones. The same Android 6.0+ restriction applies as when Fast Pair first launched, but that's even less of an issue today (get thee a new phone!). We also get a small tease that Fast Pair will be coming to Chromebooks at some point in the new year. Google's ETA doesn't get any more specific than that, but it's something to look forward to — especially considering the absent headphone jack on devices like the Pixel Slate.